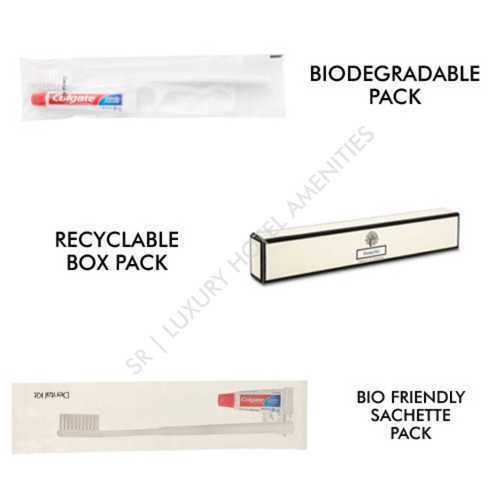 SR Luxury Hotel Amenities provide wide range of Wet Amenities Kit contains: Shampoo,Conditioner,Shower gel,Moisturizing Lotion and Soaps, and a Dry Amenities kits like Dental Kit, Shaving Kit, Comb,Loofahs, Sewing kit, Vanity Kit, Business Kit, Slippers, Bathrobes and much more to fit your budget and in Luxury Collection. We offer a wide range of Customized Room Amenities to suit your property decor and will give a positive impact on your Guest's mind to treasured their precious memories. 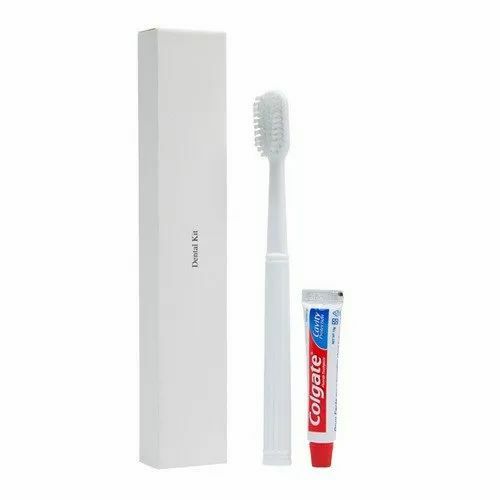 We are providing an exclusive range of Dental Kit to our patrons. Our experts make these products at highly hygienic manufacturing unit that is settled with advanced machines. These offered products are made using the finest quality chemicalingredient under the leadership of our professionals who have rich industry knowledge. Due to high demand, we offer this product at the most low price. This lint coat brush is great for wool pea coat. You can brush and soften the wool and the lint removing side gets all the lint off quickly and efficiently without the waste. Packaging Details: minimum a case. 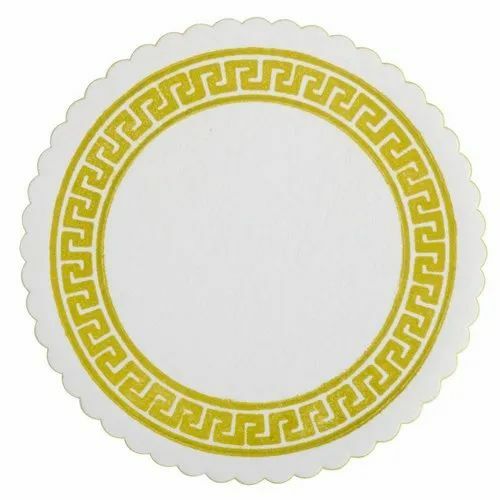 We have a good range of paper coasters.we are providing customization as per need. 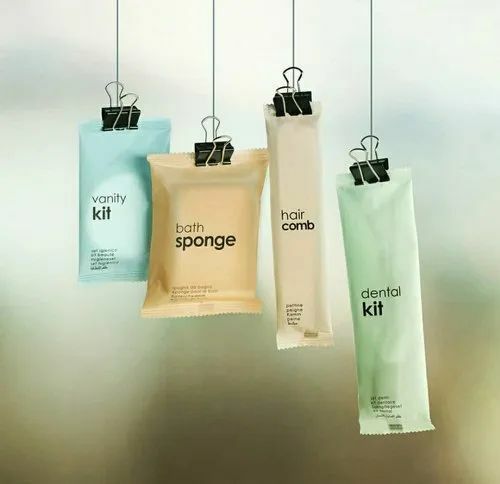 provide wide range of Wet Amenities Kit contains: Shampoo,Conditioner,Shower gel,Moisturizing Lotion and Soaps, and a Dry Amenities kits like Dental Kit, Shaving Kit, Comb,Loofahs, Sewing kit, Vanity Kit, Business Kit, Slippers, Bathrobes and much more to fit your budget and in Luxury Collection. To furnish the rising demands of our patrons in an effective manner, we have been indulged in providing a broad collection of Shoe Shine to our customers. 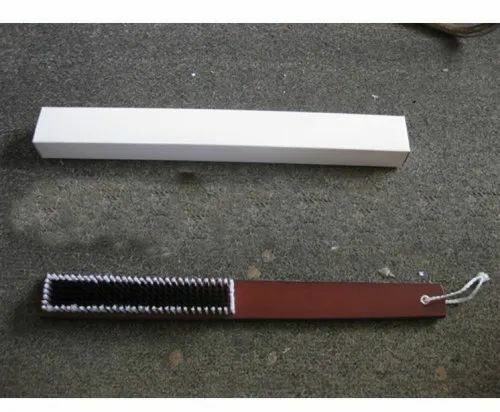 Using modish tools, techniques and inputs, these are precisely fabricated under professional guidance. Used widely for the polishing of shoes, these provide an ever-lasting shine to shoes owing to their smooth texture and excellent spread. Color White and Black and many. 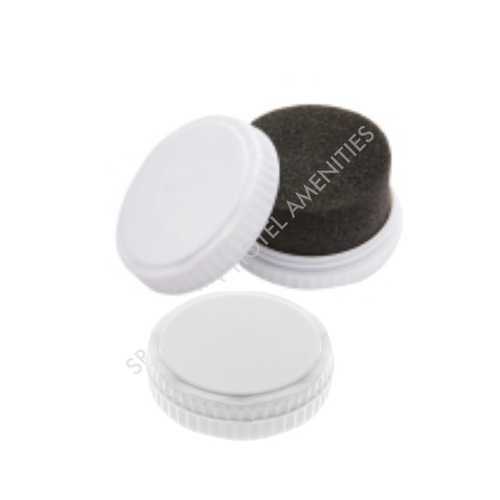 This Sewing Kit can be used for Hotels,Professional and Personal Use. 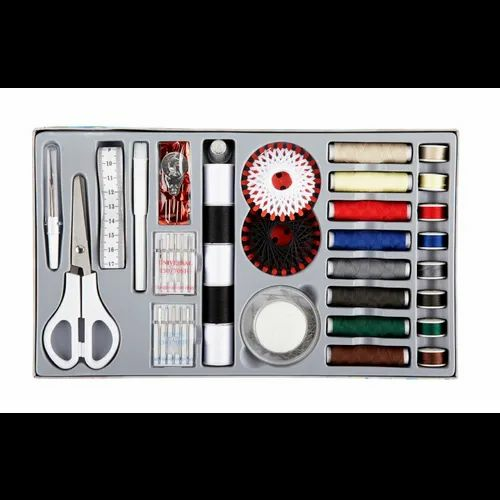 It contains : Plastic Reel Box capacity 8-10 Reel Rolls-Flexible Plastic (Almost Non Breakable) 8-10 Full Thread Rolls of sorted Colors with Black and White Measurement Tape, 20 Needles, 20 Safety Pins & 1 Thread Cutter-Good QualityAll India Make Branded. 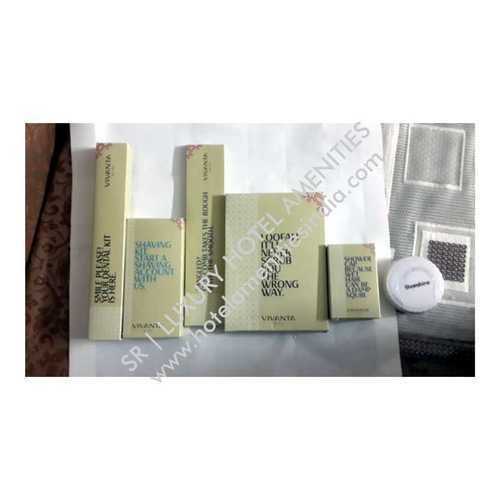 Packaging Details: as per the product customized. We are manufacturer of Dental kit with your Hotel logo. Looking for “Hotel Amenity Kit”?